The Ministry of Police have released the bodies of the three men who died in a landslide on Monday back to their families. A coronial enquiry to investigate the cause of deaths is now set for mention on October 24, the Ministry advised in a statement yesterday. 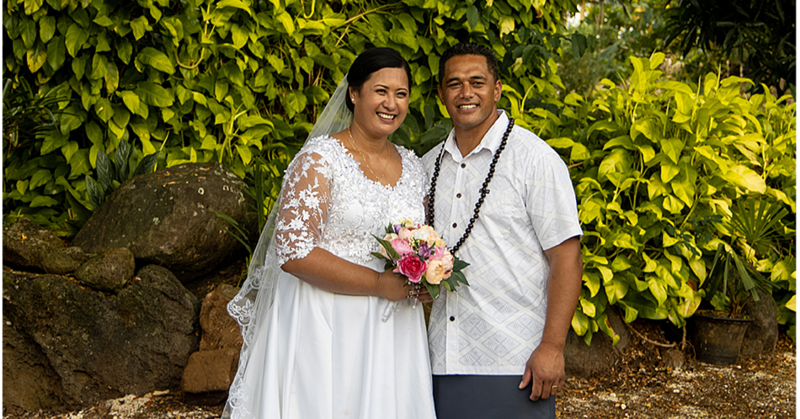 Deputy Commissioner of Police, Papali’i Monalisa Keti, told Samoa Observer that the police investigation will check whether there is criminal liability on the part of the business, which ran a brick-making company at Tafua and employed the three men. 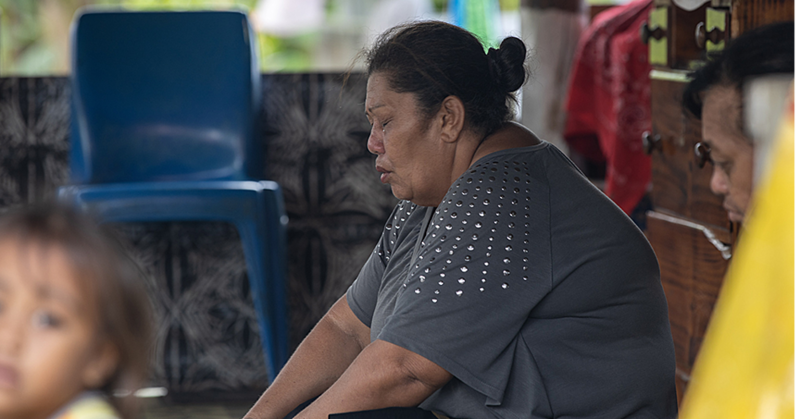 The Ministry of Police identified the deceased as: 34-year-old Meki Matau of Tafua and Puipaa, 37-year-old Fogalefatu Tiatia of Gataivai and 42-year-old David Laloata from Tafua. 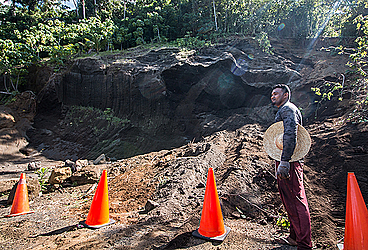 A preliminary police investigation indicated that a businessman from Satupaitea and seven of his workers went to mine soil from Tafua-tai, which the police believed may have caused the nearby embankment to cave in and bury the workers at around 2.00 pm on Monday. 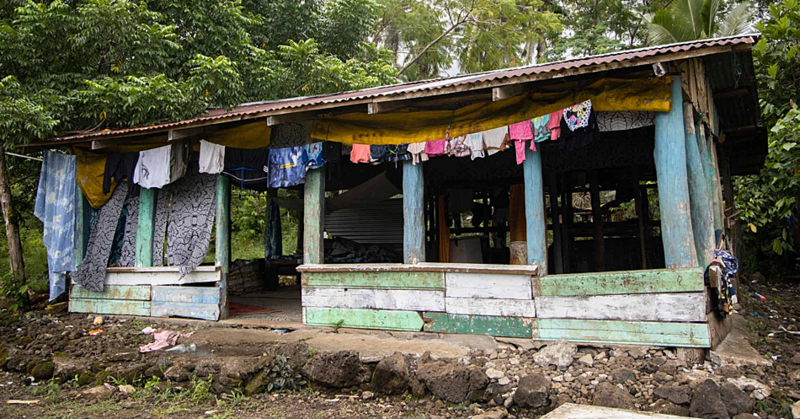 The seven were all taken to the Tuasivi hospital where three of them were declared dead on arrival. In relation to the police sealing off the scene of the disaster, Papali’i said it is unclear when that will be lifted. Papali’i said on the other environment issues that have been associated with the incident, the police will talk to the relevant ministries.